This paper demonstrates that engaging the writings of family systems theorists Murray Bowen, Edwin H. Friedman, Michael E. Kerr, Peter L. Steinke, and Ronald W. Richardson and employing key family systems concepts when designing, implementing, and evaluating Doctor of Ministry projects will enhance their quality. This paper argues that all Doctor of Ministry programs should require their students to employ family systems constructs when designing, implementing, and evaluating their final projects in order to assess both themselves and their ecclesial contexts because not to do so assumes both students and faculty will miss important systemic issues embedded in their ecclessial contexts.  This paper addresses three specific areas where systems theory is particularly germane to Doctor of Ministry education and research and is thus divided into the following three sections. 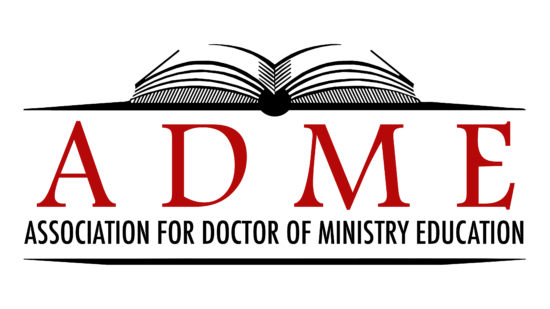 The first section, Assessing the Whole System, addresses the need for Doctor of Ministry students to do substantive systemic assessment of their ecclesial contexts prior to crafting a Doctor of Ministry final project. The second section, Critically Assessing Oneself and One’s Position in the System, addresses the need for D. Min. students to assess themselves and their “position” critically in their respective systems both before and during their projects. 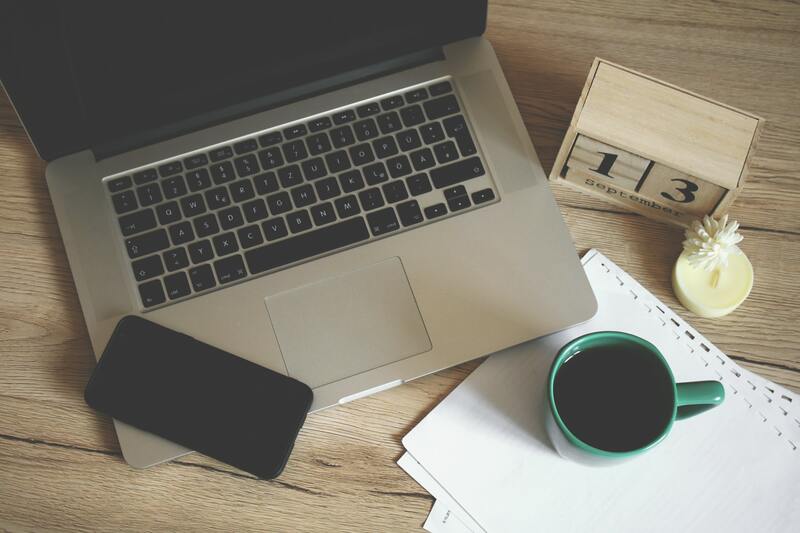 The third and final section, Evaluating the Final Project, addresses how family systems theory offers both students and faculty helpful and valuable tools in the evaluation of final Doctor of The Journal of Christian Ministry Ministry projects.